It was a heart-breaking moment to learn that Greg Hill, the guitarist of the experimental rock band, Mutemath, has left the band since the 2010 fall tour. 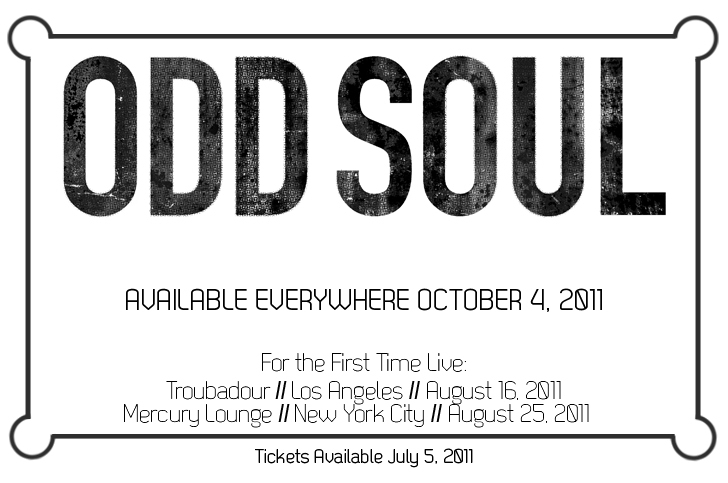 After his departure, the band had vanished from any media outlets for some time. In April, the band has broken their silence with a letter from Paul Meany, the front man, mentioning about their new upcoming record. Today, on June 28th, the trio has announced the release date and title of the album. 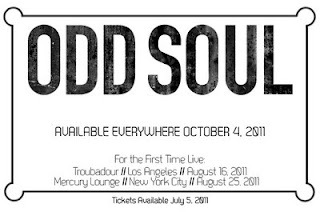 It is set to be released on October 4th and the name of the album is, ' Odd Soul.' They also released a Youtube video alongside. Check it out!